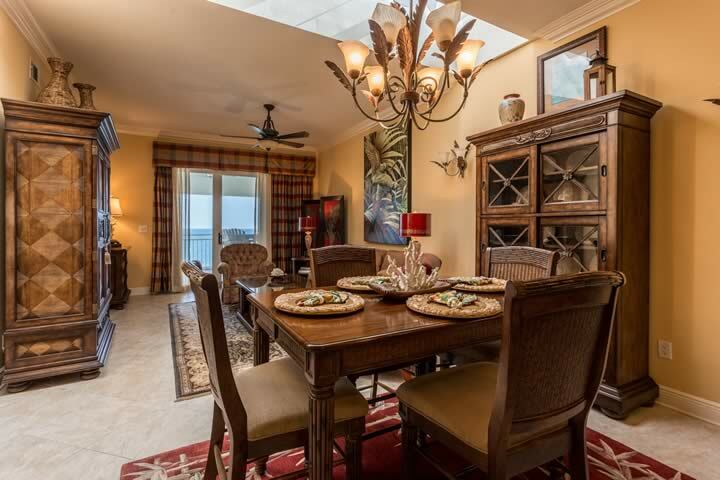 Newly listed penthouse at SeaSpray. 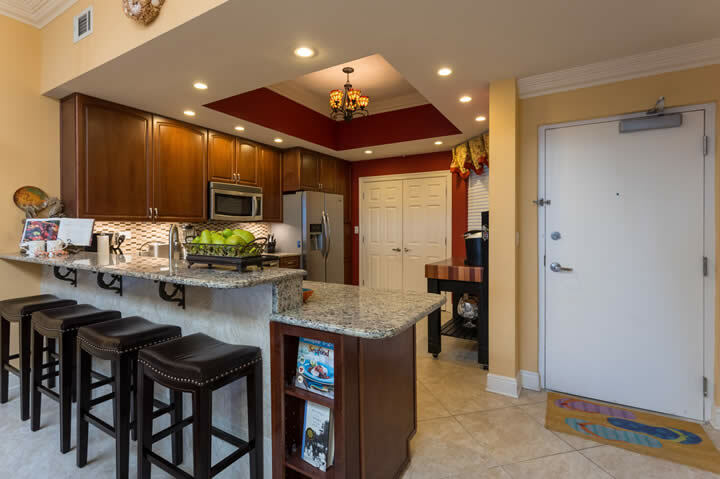 This elegant, fully furnished 2 bedroom, 2 bath condo is sure to impress. Top quality appointments and lots of extras including tile floors, upgraded kitchen, custom tiled shower, sky lights and outdoor kitchen - just to name a few. Enjoy the stunning beach view from the balcony where you can spend countless hours relaxing. Take in the serene view, watch the waves crash on the sand, feel the gentle gulf breeze and breath the soothing salt air. SeaSpray is amenity rich complex offering beach and river access, 3 pools, fitness center, tennis courts and boating facility including pier and dock. 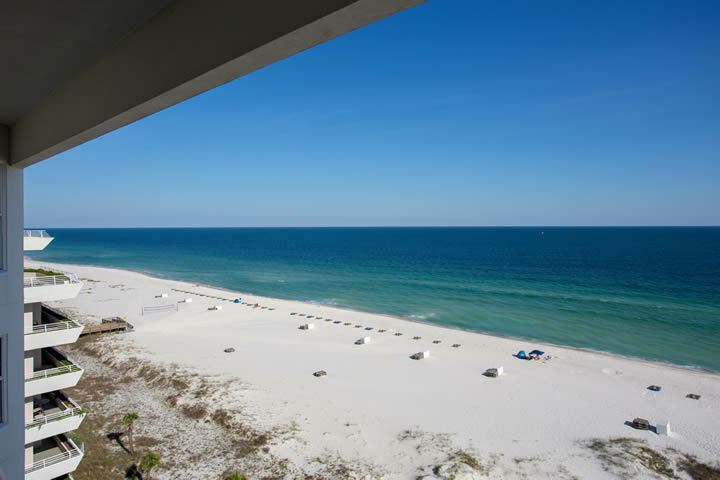 SeaSpray is close to everything Perdido Key has to offer, including restaurants, golfing, shops and the world famous Florabama. This one is a top of the list property for sure.